The exterior of the soon-launching Ignis small SUV is nothing but elegant in a given compact package. 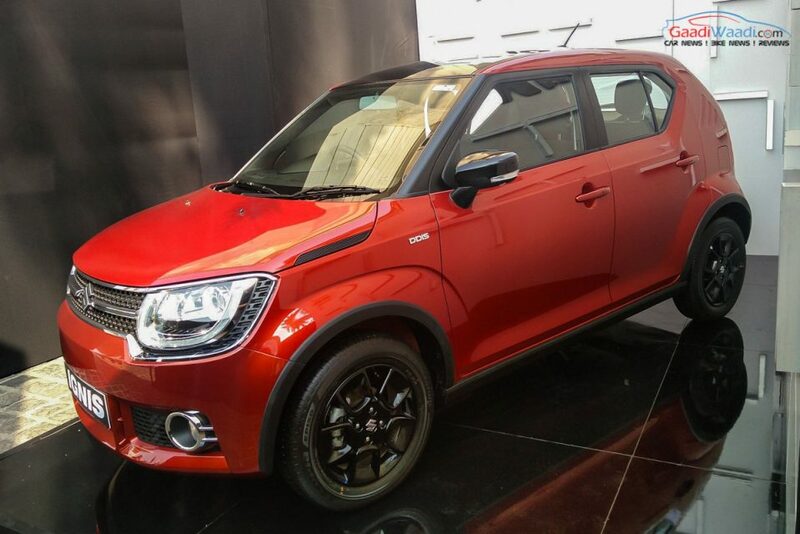 Being an international success already, Maruti Suzuki is bringing the Ignis into India hoping to invigorate a new segment and exploit the first-time young buyers’ affinity towards purchasing affordable compact SUVs. 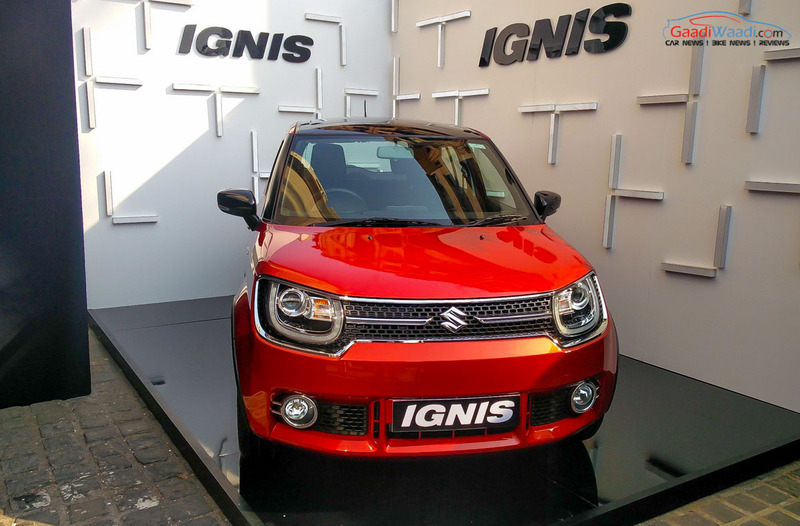 The latest generation Ignis is derived from the iM-4 concept and over and in overseas markets it leverages the popularity of Suzuki in creating small 4WD cars. Over the past year or so, Suzuki took the Ignis to various motoring exhibitions and showcased its different capabilities with concept models like Ignis Trail and Water Activity. 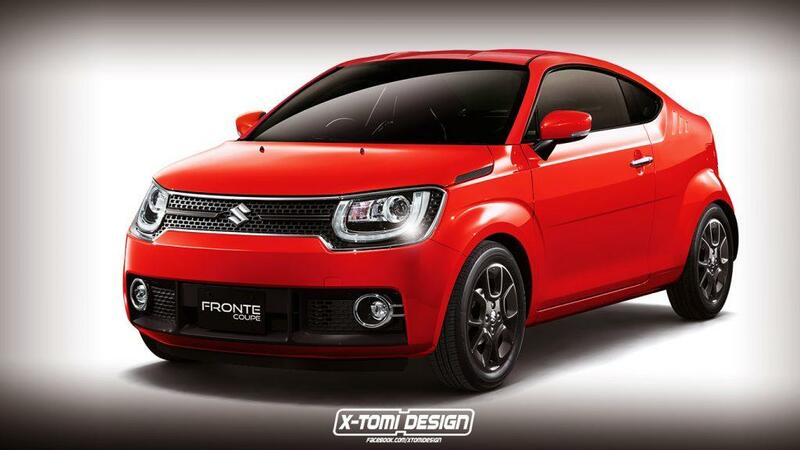 However, none imagined the Ignis in a sports coupe guise until X-Tomi Design has right now. Taking design inspirations from the Guigiaro-styled Suzuki Fronte Coupe of the early ‘70s, the changes were concentrated on the rear as the rear doors are ditched in favour of a two-door coupe appeal which is further accentuated by the sloping roofline connecting the front end and the boot. Although the real world existence of a two-door Ignis is far from fantasy, at least in India, it’s good to have imaginations floating around wasn’t it? Back to reality, the Maruti Suzuki Ignis will be entering the market on January 13 as bookings will begin online from the first week of New Year. Featuring a wide range of exterior and interior customisation, the Ignis will be first Maruti to incorporate LED lighting technology. On the inside, it will give access to a seven-speed touchscreen infotainment system with Apple CarPlay and Android Auto connectivity. Safety standards are emphasised with the offering of dual airbags and ABS from the base variant. It gets powered by the proven 1.2-litre K-series petrol and 1.3-litre DDiS diesel engines. Both will be offered with a five-speed manual as standard while the top-end variants will get AMT transmission sending power to the front axle.